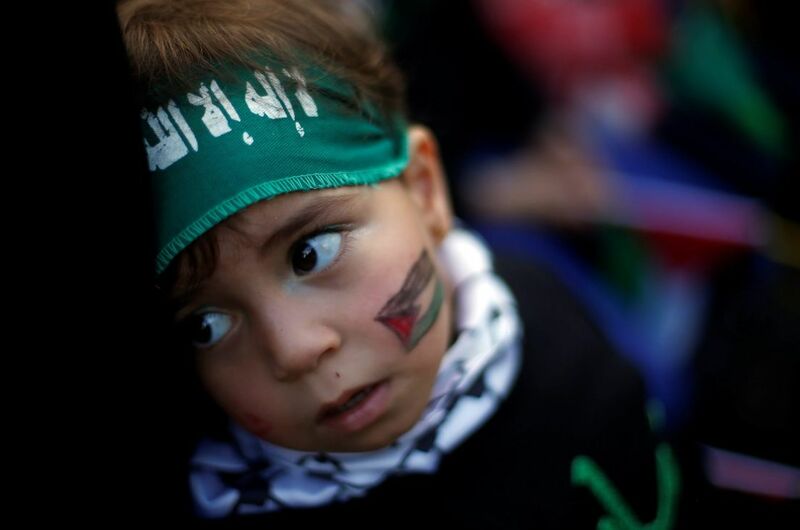 Many thousands of Palestinians have gathered in Gaza City to mark the 30th anniversary of the founding of Hamas, the Islamic militant group that dominates the territory. The anniversary comes as Israel and Gaza enter their eighth straight day of trading fire across the border in the wake of Donald Trump's recognition of Jerusalem as Israel's capital. 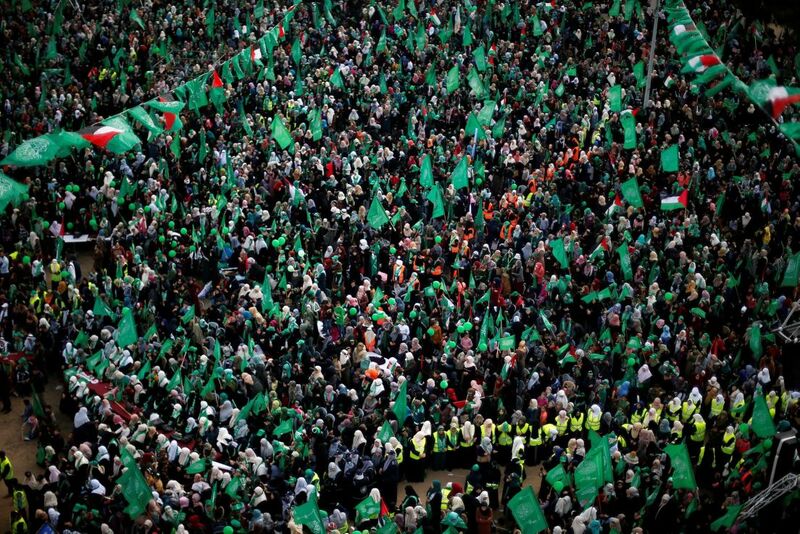 Buses brought in men, women and children brandishing Hamas’ green flags or sporting green scarves to the al-Katiba Square for Thursday’s rally. 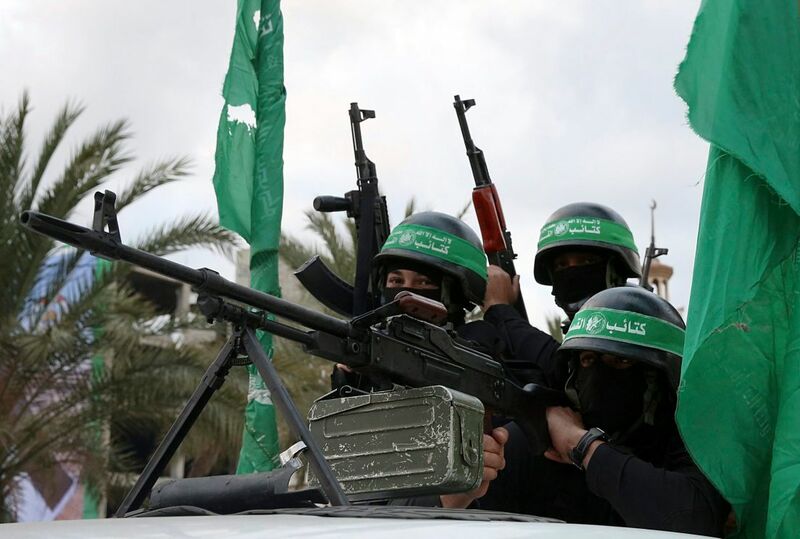 The anniversary comes at a low point for Hamas. 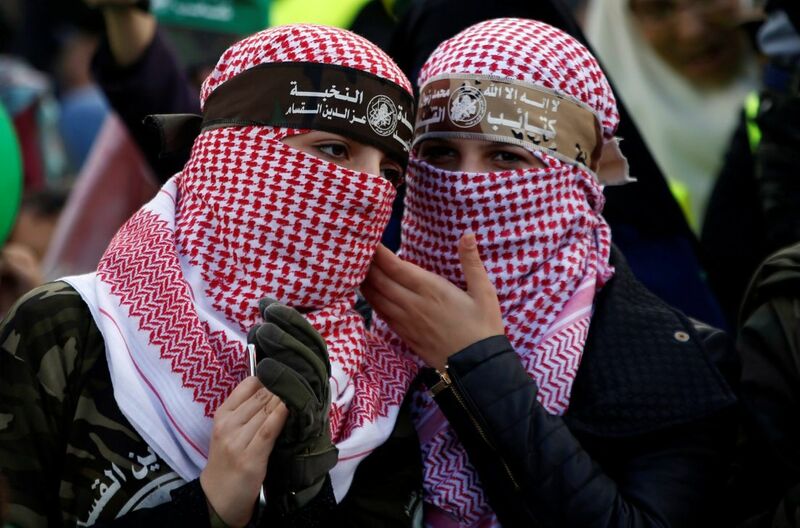 A decade after seizing Gaza by force, it has been compelled to seek reconciliation with its Fatah rival, led by President Mahmoud Abbas in the West Bank. 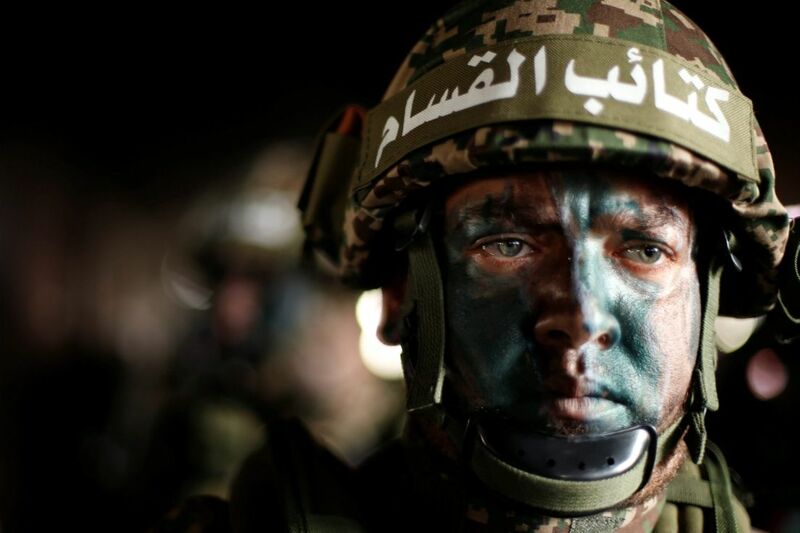 Hamas blames an Israeli-Egyptian border blockade, lack of support from Arab and Islamic nations and Abbas’ alleged attempts to undermine the group for the hardships in Gaza. This includes 43 percent unemployment and crippling blackouts. 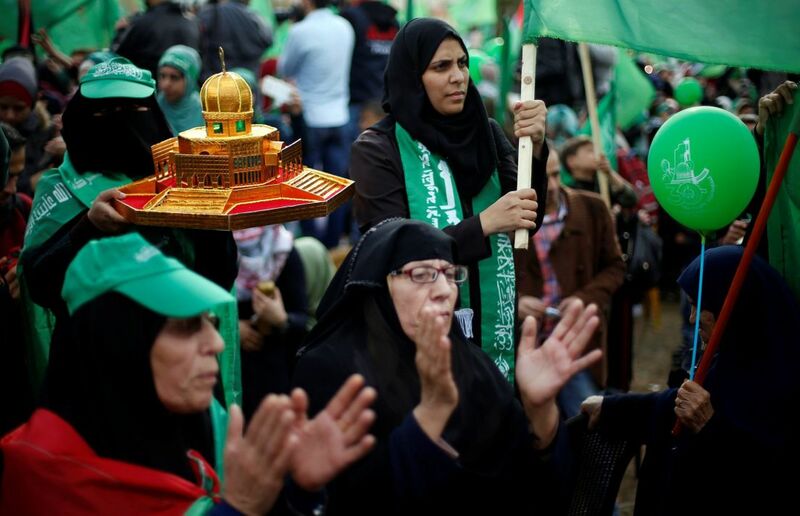 Implementation of an Egyptian-brokered Hamas-Fatah reconciliation deal has been slow.